Just another Sunday here in the Palmetto state. We actually had Thanksgiving again today for my in-laws. I'm blessed to have a husband who cooked everything...I just had to set up, clean up, and make everything look pretty! ;) It was nice, especially since I was just working on a few hours of sleep AGAIN. I traveled to Clemson yesterday with a "frenemy" for the Battle of the Palmetto State to cheer on my Gamecocks. While Clemson is only 45 minutes from my house, it took us FOUR HOURS to get home from the game!!!! Geez. Louise! That reminded me why I don't travel there very often for games, but it was so worth it!! 4-in-a-row for my boys!! So sad to see the college football regular season come to an end, but I am looking forward to a weekend with ab-so-lutely nothing to do next week. Okay, so that's not true. I will need to decorate for Christmas but maybe I can do that in my PJs?? This has been a FUN week here on my blog! I've loved having a different giveaway for you guys each day! Today is my last new prize and then I'll start announcing winners tomorrow!! If you've missed entering to win any of the previous days' giveaways, you can enter all of them using the links at the bottom of this post. For those of you who just "met" me through my blog this year, let me give you a little back story. 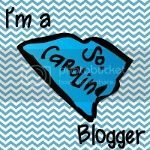 I've been a part of the online teaching world for many years (just a little late to blogging!) 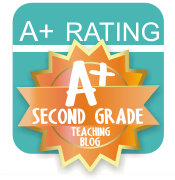 I was lucky enough to be one of the very first members of a great group of teachers who shared ideas and resources on a message board called "Second Grade Teachers Club." I made some wonderful friendships there and those teachers became a tremendous resource to me (many of which are bloggers now!) We shared ideas, resources, successes, and vents! While, I loved sharing all of the resources I created on the message board or my class website, it soon became very time consuming answering all of the emails requesting items, tweaks, etc, but I tried to keep up the best I could! After all, I wanted to give back to the amazing teachers who were sharing their own ideas and tips with me. New to Teacher's Clubhouse? We do not sell lesson plans because we know that YOU are the only one who knows your students and could plan for their individual needs. We truly believe that there is not "one plan that fits all," so even our lesson plans are constantly evolving. But, what we do offer are engaging activities and resources that will supplement and enrich your lesson plans, including games, PowerPoints, projects, assessments, and more! Plus, my final giveaway today is for TWO winners! 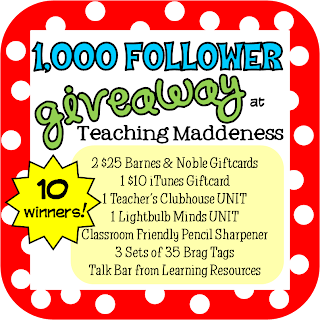 Winners will receive a FREE UNIT of their choice from Teacher's Clubhouse or Lightbulb Minds. It's easy - enter below...and make sure you've entered all of the previous giveaways - winners will begin being announced TOMORROW!!! I would like to win the Polar Express unit! Thank you for this awesome week of giveaways! Crossing my fingers I'm a lucky winner! I would love to win the Biographies unit! The Polar Express Unit is cute! I am happy to have "known" you for awhile! I've said it before, but I wouldn't have made it through my first year in 2nd grade without the clubhouse!!! I would LOVE the biographies unit!! We could definitely use this in my classroom!! Everything is wonderful...maybe the letter writing pack? Fingers crossed! I would love to win the Polar Express Unit. I just love that book! I would like the Polar Express unit. I'd love the 2nd grade emergency sub plans. Hope I win! I would love the Animal Informational Book Unit! I have been "following" you for years! I originally found you on the Second Grade Teachers Club and loved your ideas there and I remember when you first started the Teacher's Clubhouse! I have made many purchases there! I was thrilled when you started a blog! You have such fantastic ideas! My favorite unit I would love it the persuasive writing unit! Thanks for all your hard work! I would LOVE the geometry and fractions unit :) love your blog! You have so many great units it would be hard to choose! The Christmas Around the World one looks great! Thanks! I'll choose The How-To Writing unit. Anything nonfiction would be awesome! I would love to have "Reindeer & Poinsettia Unit". We also learn about reindeers at the beginning of December and I would love to see what you have in your unit that I could use with my unit. 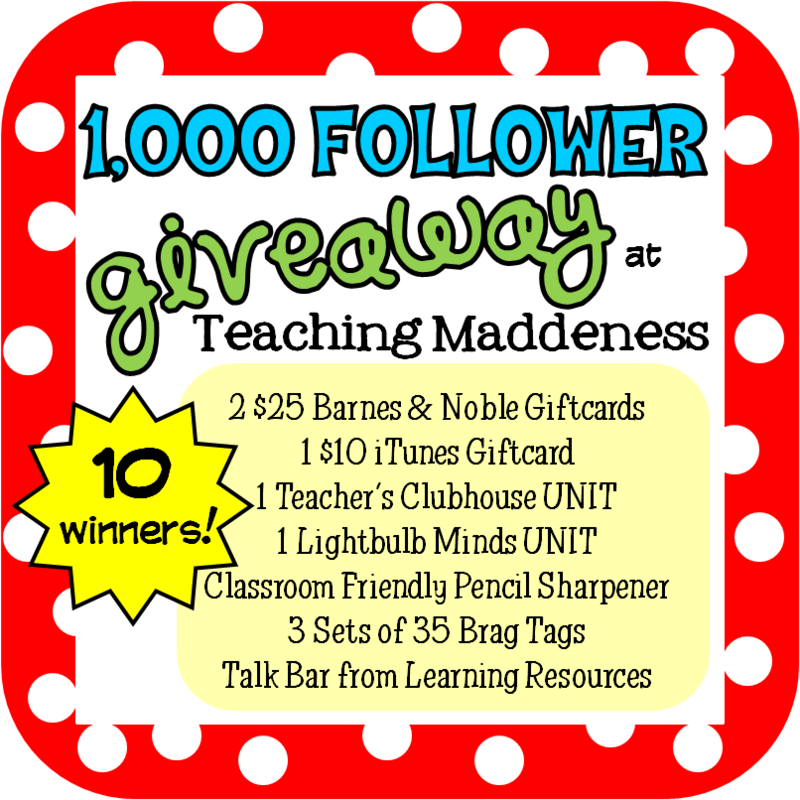 I would LOVE any of the math units from Lightbulb Minds! Thanks for the opportunity! Amanda, you are still and always will be my hero! I can't thank you enough for all you have done and given to teachers everywhere! You inspire so many of us to be our best and I am a better teacher because of you and your work at the clubhouse. And let's not forget my website you so graciously helped me with how many years ago?? 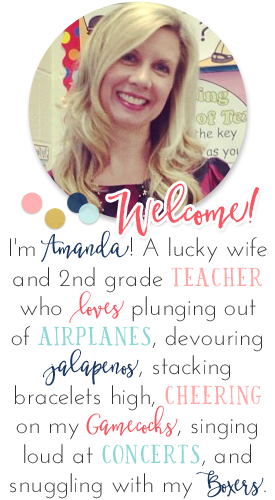 So....to all of you lucky enough to own Amanda's resources, like me, unite in praise! And for those of you who have just met Amanda in blogworld....you can trust her resources to be worthwhile and fun! I love them....and I think I own most of them! :-) Thanks so much! Thanks for a great giveaway! I woul like the Tall Tales Unit! Too many to choose from! It would be Christmas Around the World or The Polar Express! I like everything, but I would want the Addition/Subtraction unit from Teacher's Clubhouse. Thanks!